I met Refilwe nearly 4 yrs ago. She was born with birth asphyxia, is blind & deaf. Yet, what captured my heart ❤️ is that a touch made this little cherub erupt with laughter, causing tears to flow freely down my cheeks. I am not setting up a gofundme page as the help she needs is not only related to monetary assistance, instead she needs to continue with the physiotherapy we began to ensure she retains movement of her little limbs and does not become stiff & paralyzed. 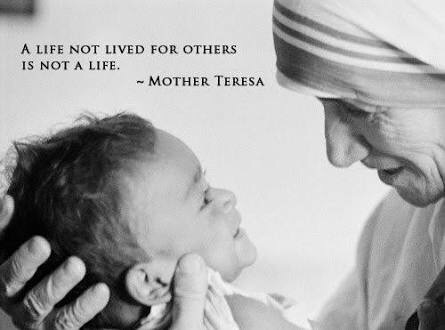 And so anyone who would be willing to volunteer their time & heart please let me know. 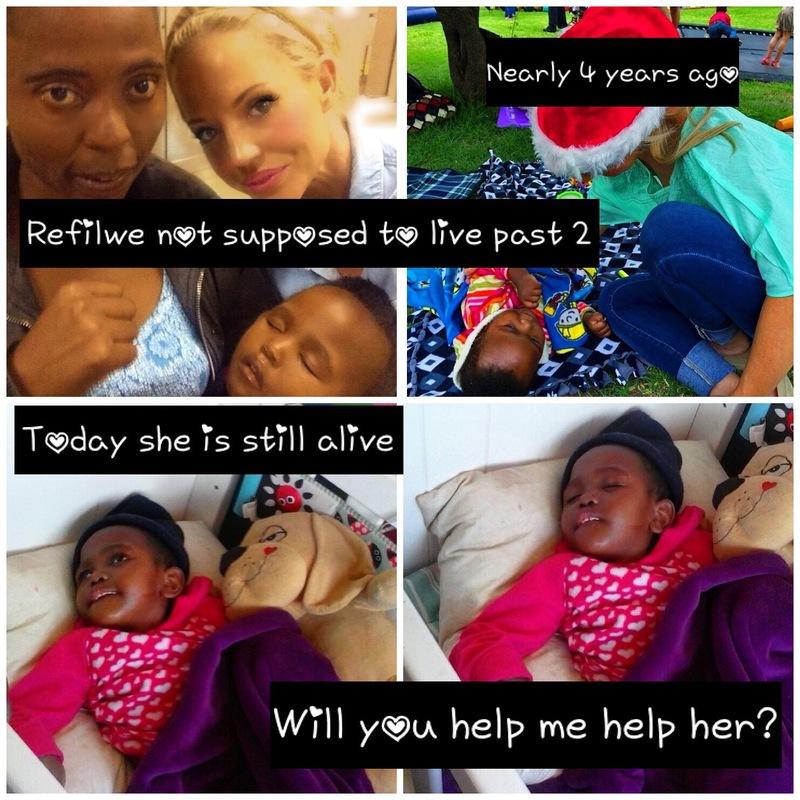 Refilwe is looked after by a special angel, Lucky. And lucky she is, to have this lady in her life. Lucky needs formula, clothing and diapers for refilwe & any toys or items which would benefit her coordination.